Mobile Website must be bug free and written in the correct markup so as to render the webpage correctly in all mobile devices and in order to do that we must check, test and validate the mobile websites for proper XHTML and markup codes. 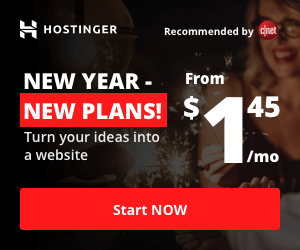 Unlike the Desktop browsers, which are more advanced and can automatically correct the simple errors in the markup language, Mobile Web browsers are not so forgiving. Even a few misplaced HTML tags here and there might cause your website to not render properly on a mobile device. Here I’m listing out, 2 free and useful online tool for testing your mobile website and validating it. The W3C validator can be used to find simple markup errors. 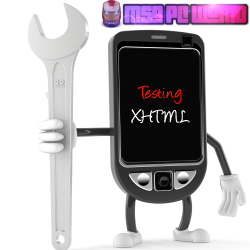 This is a special mobile specific version which lets you test your xhtml tags. Ready.mobi is another website which lets you do more additional validation and test on your website. It checks for dotMobi compliance, W3C mobileOK tests and also provide a detailed error reports about your webpage.